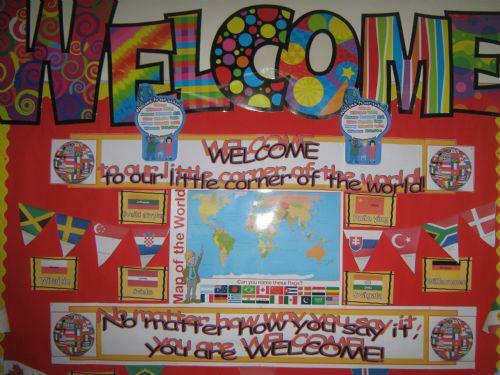 Part of the 'Welcoming Schools' philosophy to is to encouage every memebr of the school community to have a voice in what happens here; and the children have been adding their voice. Our School ECO Committiee has been an important way of involving the pupils, as is the first step towards 'Class' and 'School' Councils. But what have the children been saying? Below are some of their thoughts on how Windsor Hill can be as welcoming as possible. What Makes Our School A Welcoming Place? Our Motto - 'Care, Courtesy and Consideration'. The new Playhouse in the P1 and P2 playground. Being kind to one another. The ECO Board and ECO Flag. The displays and posters and photos and frames. The rules we have to keep us safe. How Can We Make School More Welcoming?